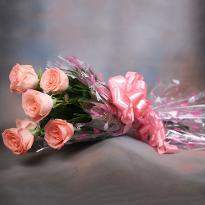 Flowers demonstrate love, care and affection. 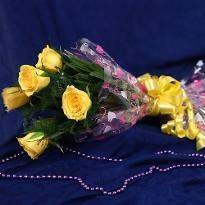 They are the perfect gift for every kind of occasion and when they can be delivered within a few hours, then they become excellent. 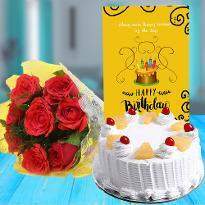 With our online flowers delivery in Calicut, you can order and send flowers bouquets or bunches to your dear ones within a few hours. 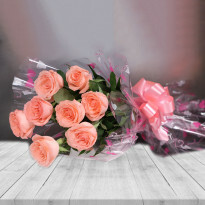 Take advantage of our online flower delivery in Calicut and get a gorgeous bouquet delivered to your loved one’s doorstep. 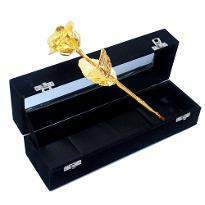 We have different floral arrangements to commemorate love and friendship. 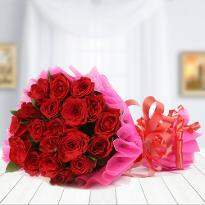 You can also show your admiration to your dear ones by sending flowers online from Winni. Flowers are the epitome of emotions. With their bright magnificent, they have the power to turn any boring day into the bright as well as colorful one. And specifically in the haste of the city, it becomes hard to find peace. 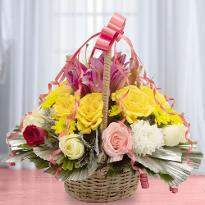 What about delivering a smile to your dear ones with a surprise of enthralling flowers? 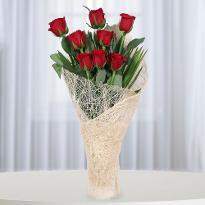 Well, send flowers to Calicut to your special ones and put a huge smile on their faces. 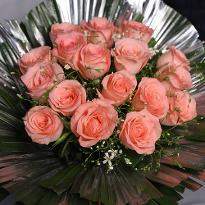 We promise to deliver fresh flowers in Calicut and that too at the best price. 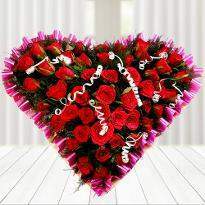 Make your Valentine feel special by sending Valiente flowers at the doorstep of your beloved one from Winni. Is the anniversary of your friend and you had planned to surprise them by visiting their home but due to the workload you can’t visit their place and this is sorrowful for you but don’t worry. You still have the chance to make their day more special and memorable. 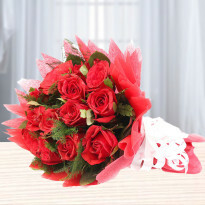 With our online flower delivery in Calicut, you can make your presence felt to your friend’s place. So, what are you waiting for? 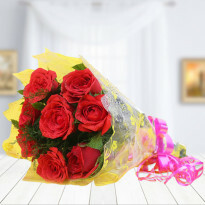 Order flowers online in Calicut and send using our flawless delivery service. 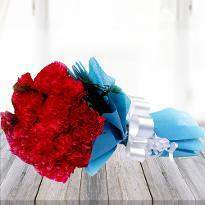 A bouquet of flowers will surely be going to brighten the day of your friend. 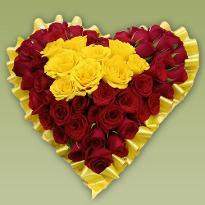 Being in deep love is a commemoration in itself and hence present colorful flowers to those who matter in your life. 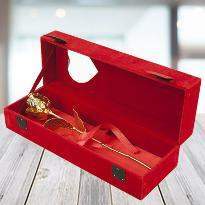 You can be sure of timely delivery from Winni. 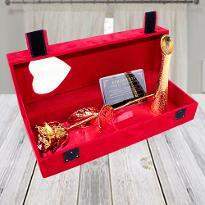 Now, it has become much easier to express love and affection to near and dear ones and therefore don’t miss the opportunity of astonishing your special one. 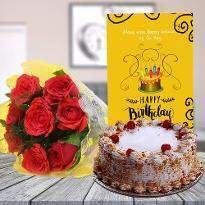 No matter how far away you are from your beloved ones, with the assistance of online flower delivery in Calicut, conveying love is just a few clicks away. 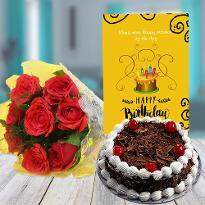 Be it Valentine’s day, birthday, anniversary or any other special day, you can simply order and send flowers online in Calicut from Winni and make your dear ones smile with freshness and gorgeousness. 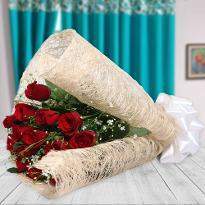 There are different kinds of flowers gracing our online portal. 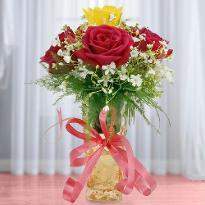 Here, you can shop for roses, lilies, carnation, orchids as well as gerberas. 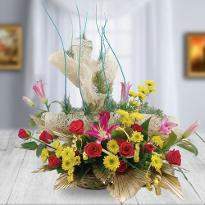 The blooming flowers are available in different colors as well as arrangements. 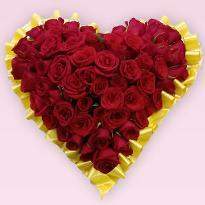 Hence, you can buy any flower arrangement online from Winni at the best price. 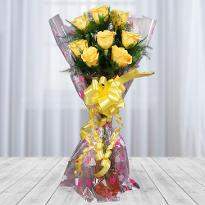 Along with the flowers, you can also send chocolates, teddy bears, personal note and many more. So, go ahead and place your order for a hassle-free delivery now!